Ready to think spring and tackle home improvement projects? We’re here to help. LakewoodAlive will commence the fifth season of its popular “Knowing Your Home” home maintenance educational series by hosting a pair of useful workshops during March. “Creating A Sound Investment” takes place on March 8 at The Bottlehouse Brewery Lakewood. 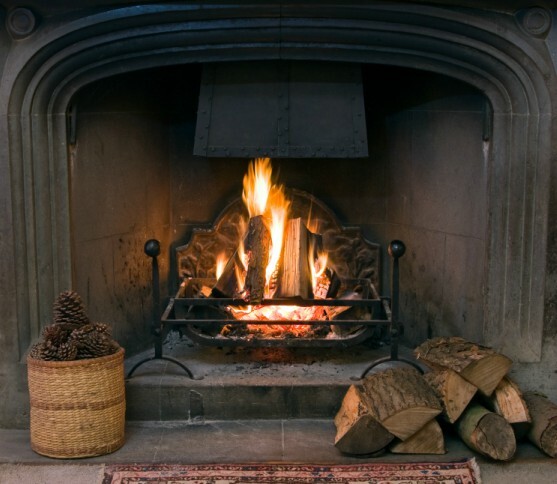 “Knowing Your Home: Creating A Sound Investment” takes place on Thursday, March 8, from 7 to 9 p.m. at The Bottlehouse Brewery Lakewood (13368 Madison Avenue in Lakewood) and “Knowing Your Home: All About Fireplaces” takes place on Thursday, March 15, from 7 to 9 p.m. at The Hearth Shop (27303 Center Ridge Road in Westlake). As always, both workshops are free and open to the public. The kickoff workshop for 2018 will feature a panel discussion focused on the process of undertaking larger home improvement projects. “Creating A Sound Investment” aims to equip homeowners with knowledge and confidence to succeed with taking on a major project. Panelists will share wisdom and insights to make the construction process more streamlined and effective, saving you time and money. 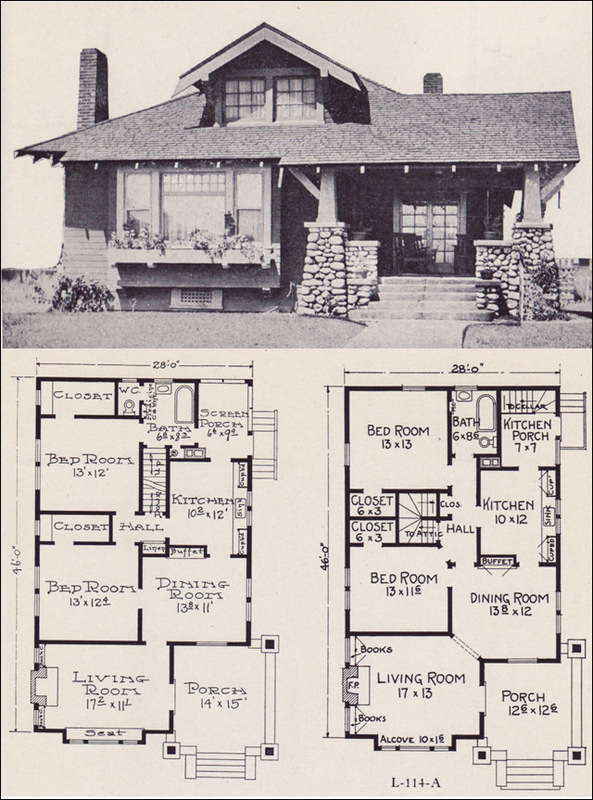 Chuck McGettrick, Architects C.A. McGettrick, Inc.
“All About Fireplaces” takes place on March 15 at The Hearth Shop. New to the “Knowing Your Home” lineup, “All About Fireplaces” seeks to address everything you need to know about your fireplace. For many homeowners with older homes, the fireplace can represent both a source of comfort and an enigma.